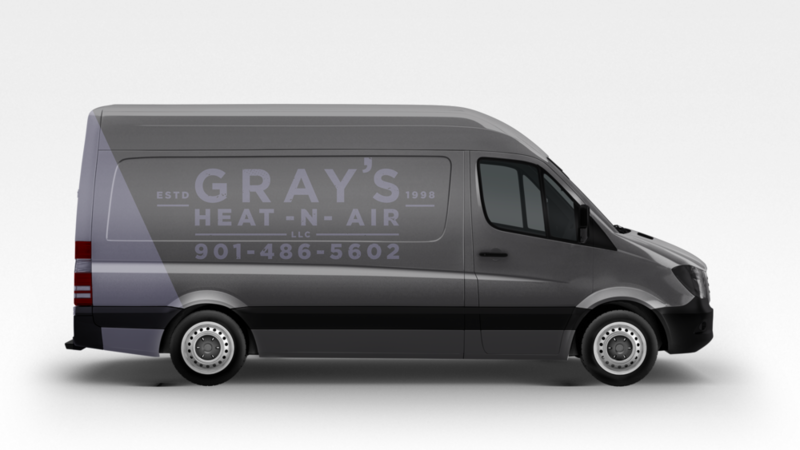 GRAY’S HEAT-N-AIR is a company who prides themselves in quality, reliable, honest work. The client wanted something bold and sturdy to represent their brand and heritage. 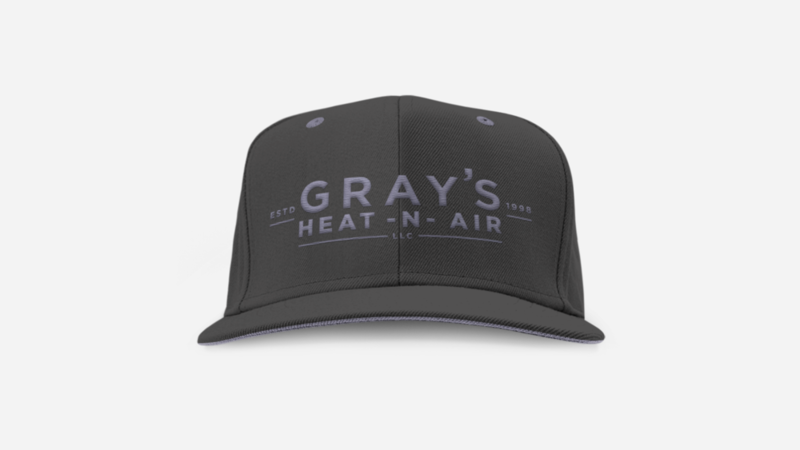 For the color choice I know I wanted to play off of the gray, so I decided to blend blue symbolizing cool air and orange symbolizing heat. From that, I chose a purple that I toned down to a gray. The client expressed that they would like the option for using a secondary mark, used for apparel as well as a graphic for work vans.